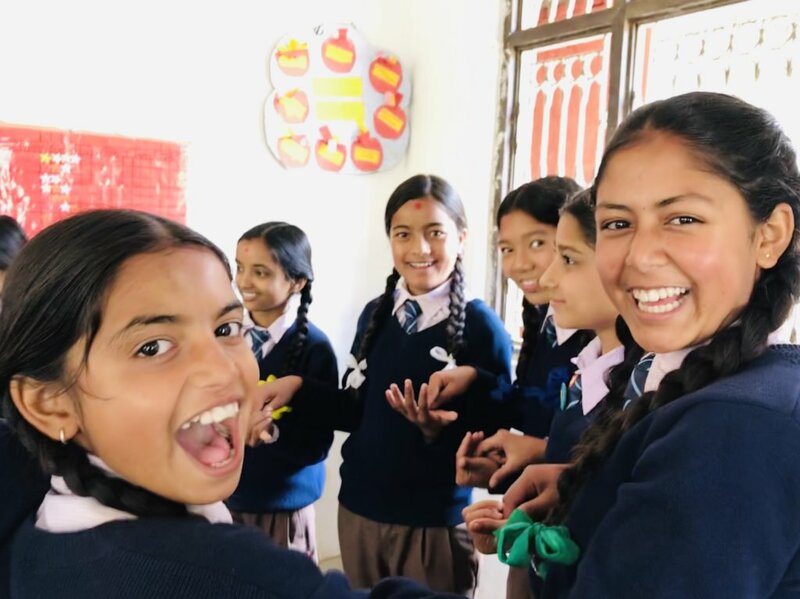 Freedom to Learn's work in Nepal has revolutionised how children from some of the most vulnerable and marginalised communities gain improved access to and quality of education and improve their subsequent life chances. 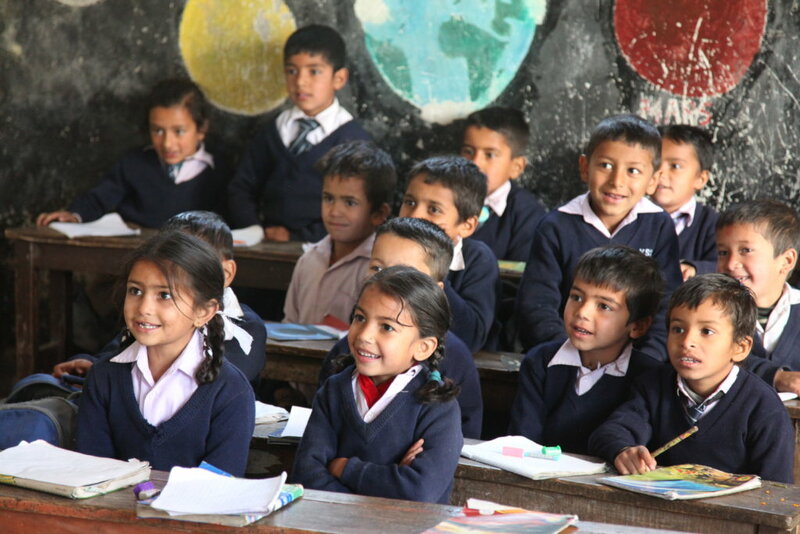 We achieve this by determining the barriers that impede education in state schools in Nepal and then develop and provide workable relevant responses to address these issues, from bikes to school, to teacher training, to school meals, for just under 5000 children across 6 schools. We work to challenge and change this prejudice. Given the myriad of difficulties in the Nepali education system the need for creative and innovative solutions is ever more pertinent. We work with teachers, parents and students to develop a multi-faceted and child-centred teaching approach - including employing teachers, training teachers, providing essential school materials, a bikes to school initiative, improving water and sanitation facilities, careers counselling, hot school meals and more. 1. Improved academic experience and associated performance 2. An increase in student self-esteem and well-being, as children feel valued and thrive in a much more positive and aspirational educational setting. 3. Increased attendance by staff and pupils. 4. Community increasingly valuing and feeling a part of the school. 5. Healthier stronger children able to concentrate and focus in class. 6. Increased understanding of the value of school and a quality education across the whole community. 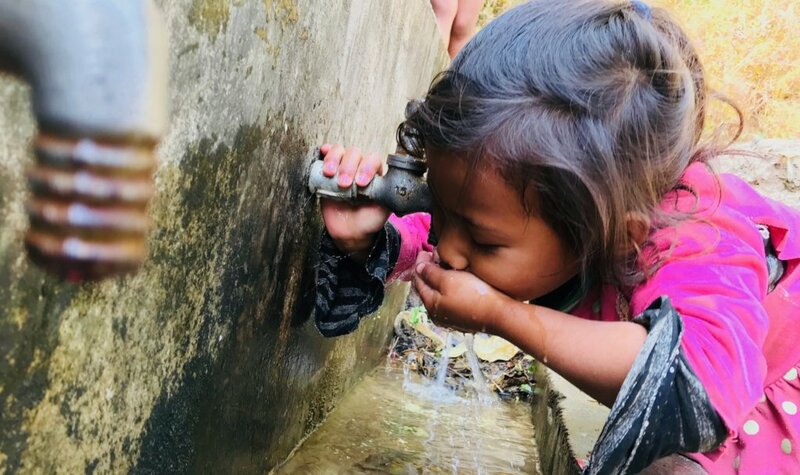 Every month ensure a class of 30 children will have safe clean drinking water. Will pay for two Physical Education lessons every month, including football, basketball and learning to safely ride a bike. 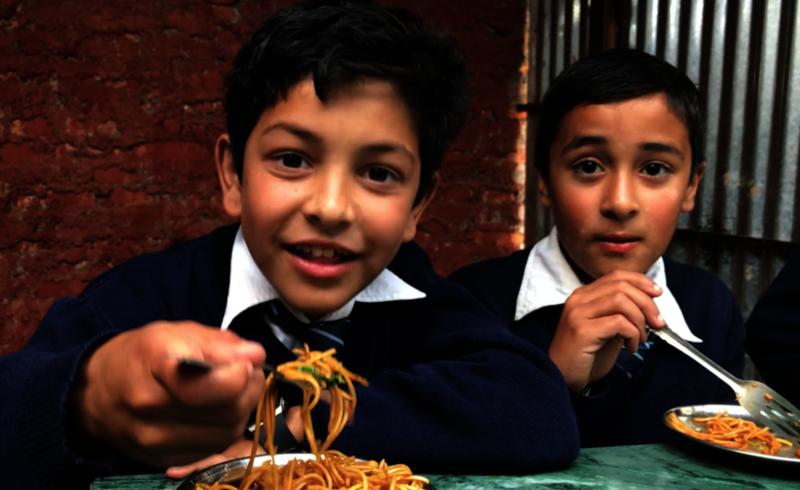 Will provide an ongoing nutritious hot school meals programme for one small primary school.